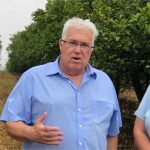 I recently met with a number of farmers in the Addo area who are once again having their orchards plundered by what is suspected to be a highly sophisticated criminal syndicate. 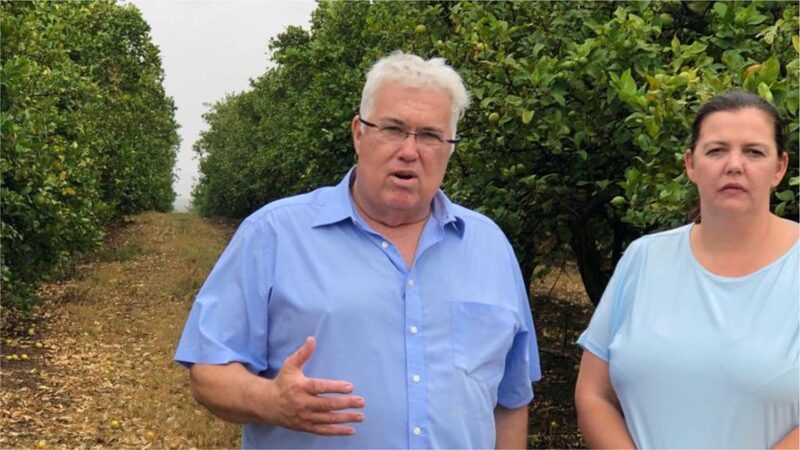 The farmers informed me, Sundays River Caucus Leader councillor Karen Smith, and DA councillor Laticia Erasmus, that the scale of this plundering is running into millions of rands. The farmers are frustrated with the ability of the local Addo police to deal with this matter and have requested that police establish a special task team to investigate and arrest the syndicate members. I will be submitting questions for oral reply in the house, to ascertain what action SAPS will be taking to deal with this scourge and will also be speaking to senior police officials. The farmers allege that the main modus operandi of the syndicate is to use a large truck, which drops off teams of up to ten people late at night at various farms. These teams then move through the orchards, picking lemons and putting them in 50kg bags. The farmers indicated that during this process, syndicate members have destroyed irrigation infrastructure, stripping the irrigation hoses and using them to bind the bags containing their ill-gotten gains. The truck returns later and collects the team members and their illegal harvest. Bakkies are also allegedly used, and frequently drive into the orchards, where syndicate members strip the trees. Last year a farmer lost six tons of lemons valued at over R66,000 in a single afternoon! The farmers further allege that the syndicate then get invoices for buying waste fruit, and use these invoices over-and-over again, to disguise their looting when inspected. 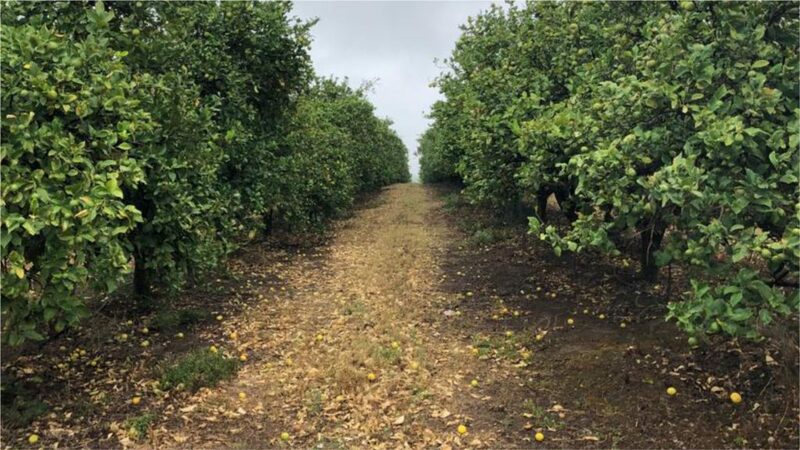 What is occurring is not an isolated incident of petty thievery but a well organised syndicate that is jeopardising the citrus industry and, along with it, thousands of jobs. A Democratic Alliance-led provincial government will ensure that crime of any kind is dealt with without fear or favour, and that the criminals are brought to book.